Recover As Soon As Physically Possible (ASAPP) with the Focus Physical Therapy AlterG Antigravity Treadmill and schedule a session. Scheduling time on the Focus Physical Therapy AlterG is easy! Use the “Booknow” Button for safe, fast scheduling. Schedule your sessions – We will provide a mandatory operations and safety training on your first visit which may take up to 15 minutes and is included in your time for that session. You may book multiple sessions at a time if you wish to secure consistent appointments. Read about the AlterG and sign the Release of Liability – we’ll email you what you need to know and sign before you use the AlterG for the first time. LOOK FOR THIS ATTACHMENT IN YOUR CONFIRMATION EMAILS and read it carefully. Come early for your sessions – we require payment at the beginning of your individual session or membership, and it may take you some time to get ready to use the AlterG. Get started! – We’ll show you how and get you going. Keep using it! 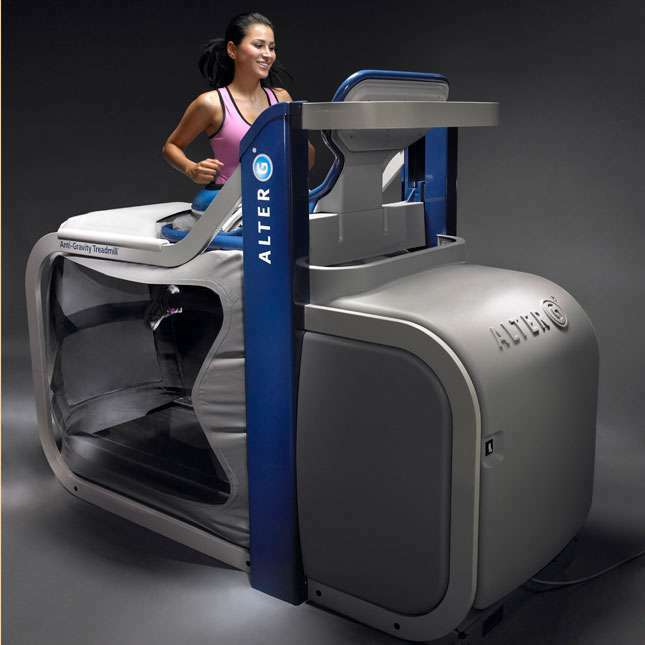 – The AlterG is a revolutionary tool, and you will truly experience the maximum benefit when you use it consistently. This is true of any physical movement modality. To make your committment easier, we’ve made repeat use extremely affordable. See our pricing information below. Please provide as much notice as possible if you need to change or cancel your scheduled session. Our online scheduler will allow you to make changes to your appointment up to 12 hours before your appointment time. Cancellations of less than 12 hours or no-shows for appointments may result in a full-priced charge (for your scheduled time) or use of a punch on a punchcard. Repeated missed appointments may result in requiring in-person, drop in scheduling only or prohibited use of the AlterG completely. We live in the real world too. 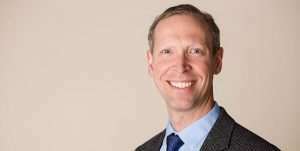 We will be as generous as able if you must cancel your visit on short notice, but we are also strong advocates for your health, and will gladly hold you accountable and charge you when necessary to encourage you to follow through on your commitment to your health, recovery, rehabilitation and wellness. Thank you for your interest in the Focus Physical Therapy AlterG! Questions? Contact us for more information.